Why a Dutch cargo bike? Step safely and stylishly on your cargo bike with this Bike Helmet for adults. The Nutcase bike helmet is extra comfortable because of the soft chin strap, extra mousse pads and the smooth outer shell of lightweight material. The adjustable turning ring ensures an even better fit. The helmet contains a sun or rain visor which you can put on or ff. The bike helmet provides extra protection in the event of a crash due to the notches in the outer EPS layer of the helmet. The helmet is equipped with 11 ventilation holes and ventilation channels in the EPS layer. Also, the helmet has a durable ABS outer shell and an inner shell of a high shock-absorbent material (EPS foam). With the special magnetic closure, you fasten the helmet quickly and easily, without getting the skin of the chin getting stuck. Follow our social media channels!  Find a Babboe dealer in your area and plan a test drive! © 2019 Babboe. All Rights Reserved. Images are for illustration and may differ from the mentioned models.